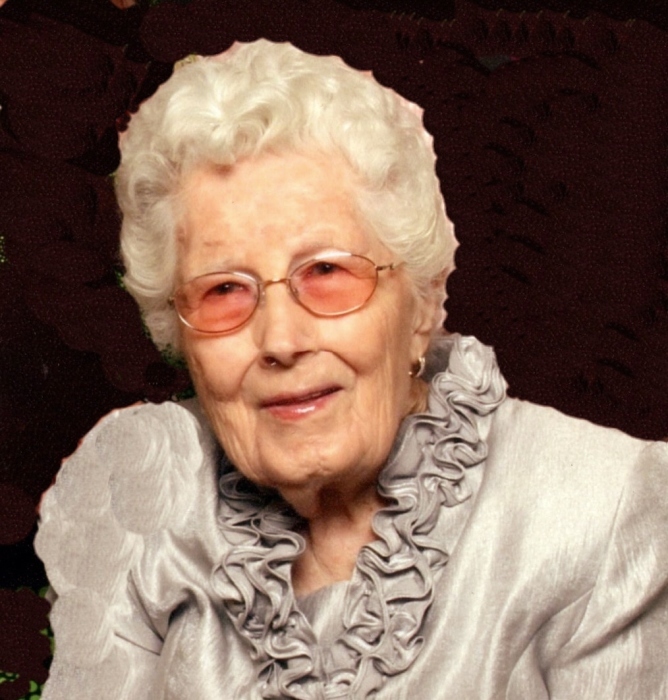 Graveside services for Rosalynd McGowan, age 96, of Dublin, will be held at 11:00 AM Monday, March 25, 2019, at Dublin Memorial Gardens. Mr. Ted Jarriel will officiate. Mrs. McGowan died Saturday, March 23, 2019. Mrs. McGowan was a graduate of Georgia Women’s College in Milledgeville and Mercer Business School. She was employed with Service Coach Lines and later with J. P. Stevens until 1968 when she retired due to medical issues. She was a member of Jefferson Street Baptist church and the Dublin Garden Club. Mrs. McGowan was preceded in death by her husband, Edgar McGowan; parents, Vernon and Georgia Graham; siblings, Maxine Woods, Edsel Graham, Vernon Earl Graham, Betty Frank Brantley; and son-in-law, Mike Page. Survivors include her children, Doyle (Judy) McGowan, of Dublin, Rhonda (John) Meadows, of Macon, Terri Page, of Lyons; grandchildren, Kevin McGowan, of Dublin, Karen (Paul) Tyson, of Dexter, Sam (Catie) Meadows, of Jefferson, Jason Smith, of Claxton, Sandy (Daniel) Collins, of Cobbtown, Melody Page, of Lyons; and five great grandchildren.